Has opened doors for business! Computer specialists on staff to help you with any computer needs. 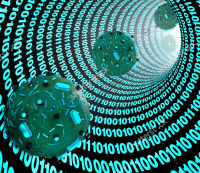 Concerned about virus infection? Using the latest technology in Virus Scanners, we will search and destroy any nasties lurking on your computer or laptop. We can also install antivirus software that will protect your system from virus & spyware infections. 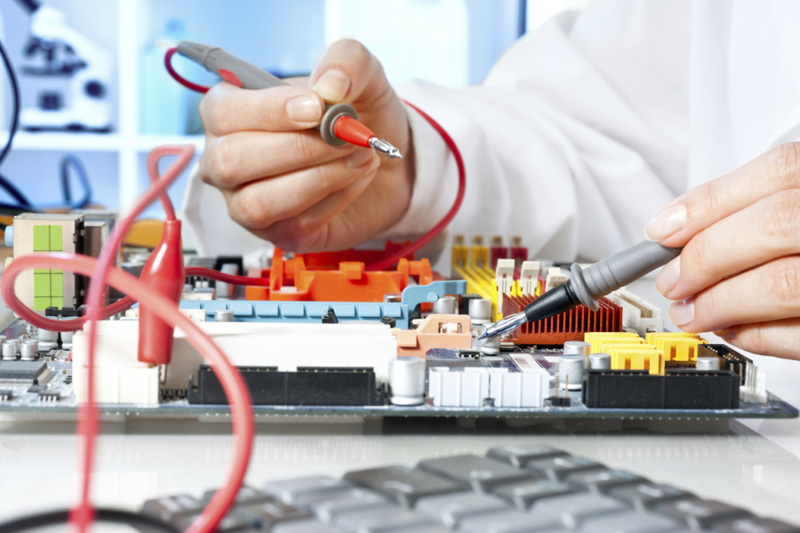 At Martinborough Technology we can offer a General Servicing for your computer. Is your computer running slow? Internet dropping out? Has your computer been infected by a virus? or you have some other concerns? We can service/repair every type of Windows computer & also perform Mac servicing/repairs. As well as troubleshooting internet problems, we can advise you on the best services, hardware and setup to help get you online the way you want to be. All your computer problems can be solved by Martinborough Technology. PC and Mac troubleshooting to assist you with everyday computer issues in your home and office including technical help and advice. Slow computer? No problem! We can assess your computer and advise you of the best solution for you. We can recommend and sell you new computers and also help you setup your new Windows or Mac computer setup. We also assist with queries on how to setup a computer or multiple setups and peripherals. 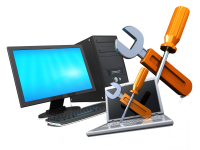 At Martinborough Technology we can help with installing all programs, setup internet and email on your new computer and much more. We also aid in transferring the data from your old-to-new computer as well as erase all information – ready for sale or disposal. Setting up your email on a new computer, or a brand new email address, can be a daunting and confusing process! Here at Martinborough Technology we are always happy to help, so just give us a call. We can also provide different solutions for your home or business email requirements. Email can be ‘cloud’ based or stored locally on your computer. Talk to us today and we will find a solution that fits you best.